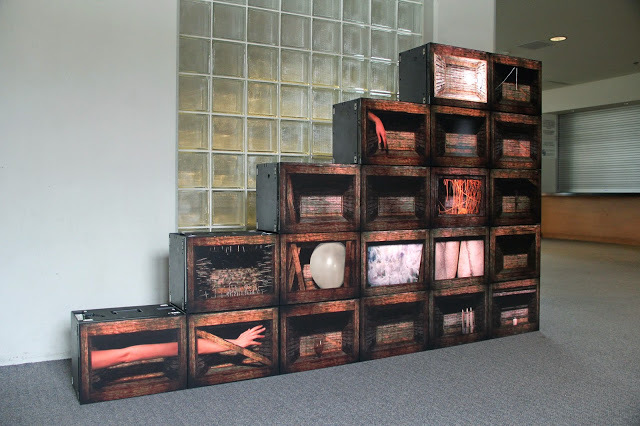 Arms Reach depicts a haptic labyrinth, specifically created for a custom configuration displayed on Christie Digital MicroTiles. Pain, tactility, and thermoception are guides in this maze that can only be solved through touch. Score by musician Bry Webb.